Adrienne Arsht Center for the Performing Arts, commonly called The Arsht Center, is Florida’s largest performing arts center and is located on Biscayne Boulevard in the Omni neighborhood of Downtown Miami, Florida. AFDC is a non-profit organization whose ultimate goal is to see every deaf and hard of hearing child enjoy success in life through empowering families with resources, services and support. As part of the American Lung Association of Florida community you have the benefits of indepth and timely information on lung issues including asthma, tobacco control and environmental health. Also, you can attend one of the special events to benefit the community. The Ann Storck Center is a nationally accredited, highly acclaimed non-profit human service organization serving the needs of individuals who present severe and multiple developmental disabilities including Epilepsy, Cerebral Palsy, Autism and Mental Retardation. 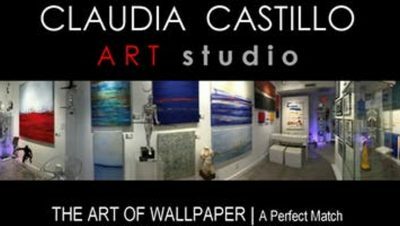 The Arts and Crafts Social Club is an independent studio in the heart of Fort Lauderdale’s blossoming downtown MASS arts district. We offer BYOB (wine, beer, cocktails) painting and craft parties, as well as social coloring and freestyle painting sessions, private events and more. 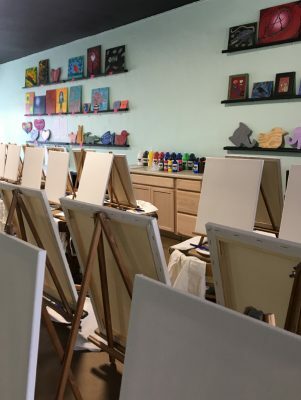 Whether you’ve never painted in your life or are an experienced artist, it’s a fun way to unleash your creativity in an encouraging, safe, social setting! 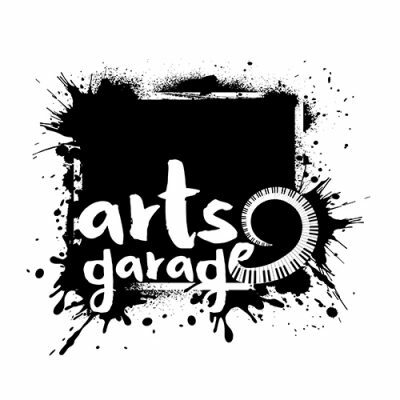 Arts Garage is a not-for-profit, multi-media arts venue located in downtown Delray Beach. 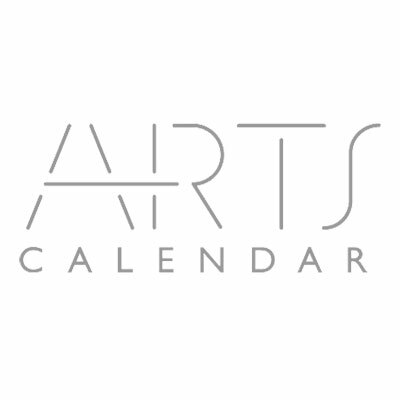 This cultural hub proudly presents Grammy award-winning musicians, award-winning theatre, arts education and outreach programs, and a spacious visual art gallery that displays emerging local talent. There’s something for everyone! We have a wide array of music performances booked for the coming months, and we are constantly adding new shows! We have a variety of concerts planned – from Blues to Jazz, Flamenco, World-Fusion, Funk, Folk, Rock, Latin and Brazilian Jazz, and more! BRING YOUR OWN … WHATEVER! Both the Stuart & Shelby Theater and the Robert & Linda Schmier Black Box Theater boast cabaret style table seating, where patrons can bring their own food and drinks, including alcohol. At approximately 1,300 linear feet running along the north side of NW 31 Court, the ArtWalk will provide residents the ability to safely walk back and forth between several areas, including The Walk. The Community Redevelopment Agency (CRA) and the Coral Springs City Commission brought this idea forward in 2014. 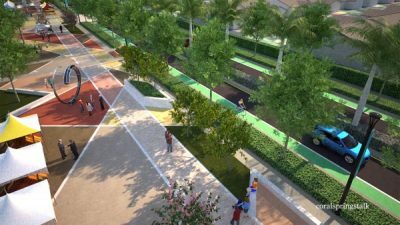 Due to lack of a large vacant piece of land that could be utilized to accommodate the community’s wishes, the city decided that a viable solution could be the channeling of an existing canal that could be overlaid with an ArtWalk. It will have a 54 tent capacity, six pad art sculpture availability, over 300 linear feet of seat wall, an abundance of lush landscaping and will also complement and support the Festival of the Arts event held each spring. 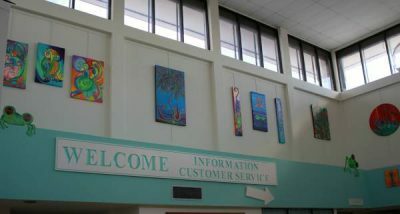 Art in the Hall is a monthly fine art Exhibit held the 2nd Saturday inside the Dania Beach City Hall from 5:00-8:45PM. This Art Gallery event is held in concert with the Dania After Dark Street festival which runs from 5:00PM – 10:00PM. Exhibitions consist of 4-6 Artists, musical entertainment, and sometimes a dance performance. 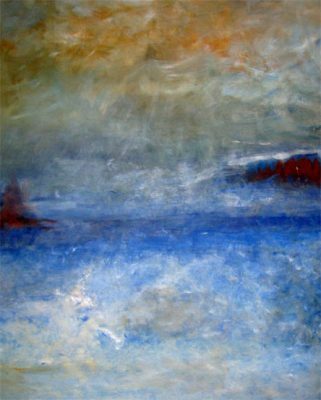 We hold a formal reception for the Primary Artists every other month in conjunction with this event. 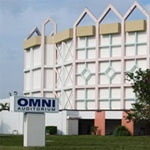 Bailey Hall is a professionally equipped cultural venue on the central campus of Broward College. It serves as a laboratory setting for students in music, theatre, and dance; a vital source of cultural engagement for all Broward College students; and a high-profile outreach arm of the college to its surrounding communities. Performances at Bailey Hall represent a unique blend of hip, smart, engaging, and authentic programming. In addition, we are committed to honoring the many cultures of South Florida with our offerings. Bailey Hall operates as a prestigious arts and culture venue in South Florida as well as a beacon for arts education in Broward County. Intertwined with the expertly-curated season of shows are student-led shows from the Visual and enrich curriculum by creating workshops and master classes for students in performing arts programs. We invite you to visit Bailey Hall to experience the history and grandeur of its concert hall. Actor’s Cultural Theatre headquarters and clubhouse is the Baja Writer’s Room courtesy of the Broward Cultural Division & the Sistrunk Artist Residency Program. The Baja Writers room is a former duplex from the segregation era that has been turned into a studio/lounge, ideal for presentations and rehearsals. Many events take place at this church including the rehearsals of the Fort Lauderdale Sunshine Chordsmen. For more than 40 years, the Bergeron Rodeo Grounds, located in the historical western theme downtown district has served as Davie’s main tourist attraction. This indoor/outdoor facility has been building and establishing itself as one of the up and coming multi-cultural locales in South Florida. Originally the center was established as a rodeo arena, but as the need for a more versatile venue increased, the arena expanded to meet the demands for such diverse events as top name concert entertainers and family events that include monster trucks, horse shows, dog shows, car shows, air boat shows, specialty shows and industrial shows. There is always something happening at the Bergeron Rodeo Grounds. The Blue Star is a non-profit, non-sectarian organization dedicated to the development of human potential at all levels – physical, mental, emotional, intellectual, social and spiritual. Its programs are focused on self-empowerment, total wellbeing and community service. 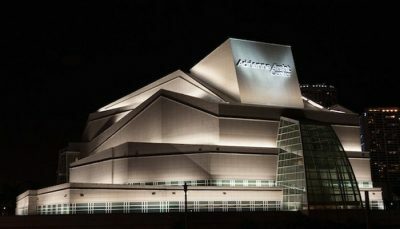 The Omni Auditorium is a true multi-purpose facility, capable of hosting events ranging from opera to basketball tournaments. Depending on the configuration selected, the facility can seat 1,900+ to view a show presented on our stage or allow three simultaneous court games to be played. The Broward Main Library Auditorium is host to many events in the Fort Lauderdale area. This organization is dedicated to identifying, preserving, restoring and maintaining the architectural heritage of Broward County. [ an idea agency ] that solves marketing challenges with innovative concepts, multimedia, and distribution to organizations around the world. We create ideas with a higher purpose and deliver them to a targeted audience for maximum growth. Today 4,000 full-time emissary families apply 250 year-old principles and philosophy to direct more than 3,300 institutions (and a workforce that numbers in the tens of thousands) dedicated to the welfare of the Jewish people worldwide. Hallandale officially became a town on May 14, 1927. By that time there were 1,500 residents, street lights, and electricity in the community. In 1947, Hallandale was reincorporated as a city, and was allowed to annex land to the east. In August of 1999, the city officially changed its name to Hallandale Beach. The City of Wilton Manors is approximately two square miles in area, just north of downtown Fort Lauderdale. Wilton Manors is often referred to as the “Island City” because its boundaries primarily follow the North and South Forks of the Middle River. 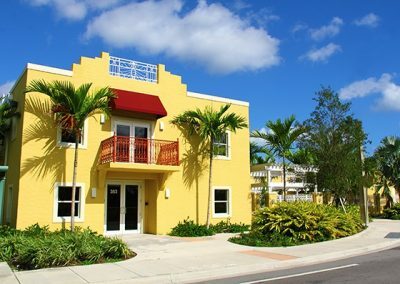 Ideally located within minutes of the beach, Wilton Manors is quickly becoming the “place to be” in South Florida. The mission of ComServ Incorporated (CSI) is to revitalize and/or improve the social, economic, spiritual and political effectiveness of underserved and disadvantaged populations so they can manage their daily life challenges successfully.